Thanks to your generous support Perception Funding has been able to take on 11 new Ministry Partners this year. 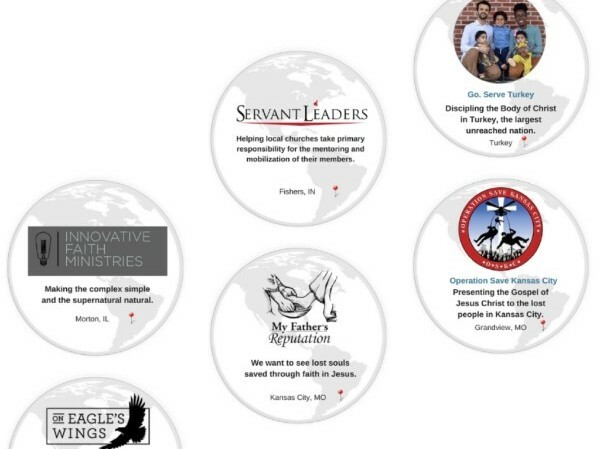 These new ministries have broadened our reach to Zambia, South Africa, Turkey and New Zealand. It's exciting to be apart of what God is doing and to see the impact as our ministry continues to unfold as we approach our 10th anniversary this fall. 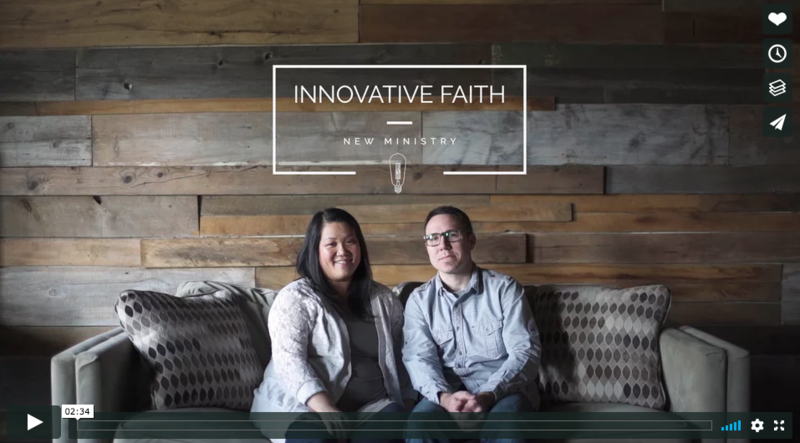 Click to check out some of our new Ministry Partners below! Since November of last year, Bo Tunberg has been on our staff helping our Ministry Partners tell their story through video. Learn more about our video creations here and watch our most recent video below. As we continue to add new ministry partners our need for skilled operational staff to care for these ministries grows. Join us in prayer as we consider bringing on several new staff of the course of the next few months. Copyright Â© 2018 Perception Funding, All rights reserved.